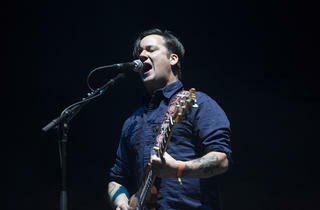 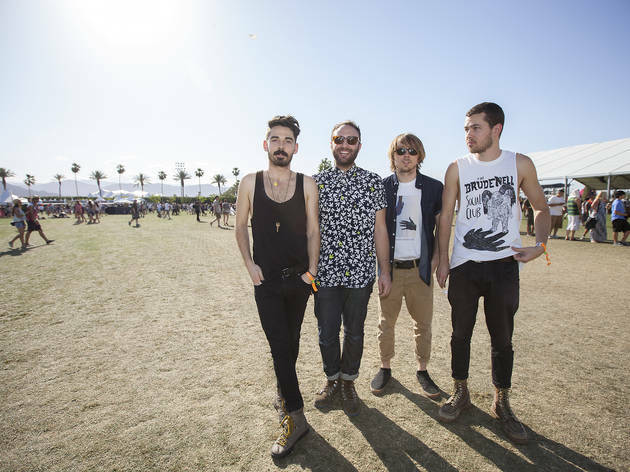 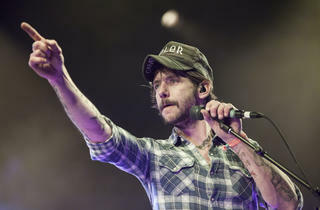 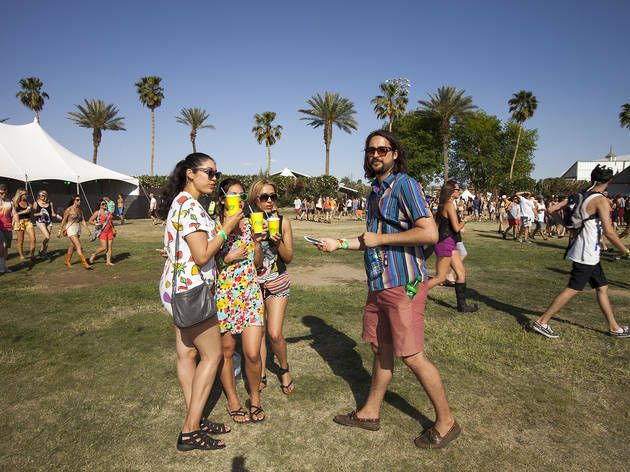 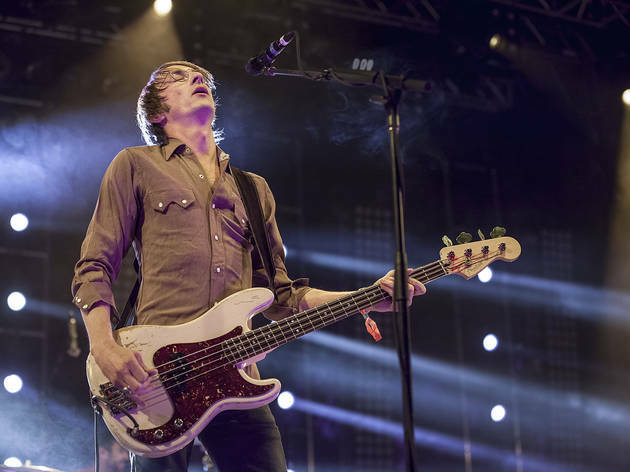 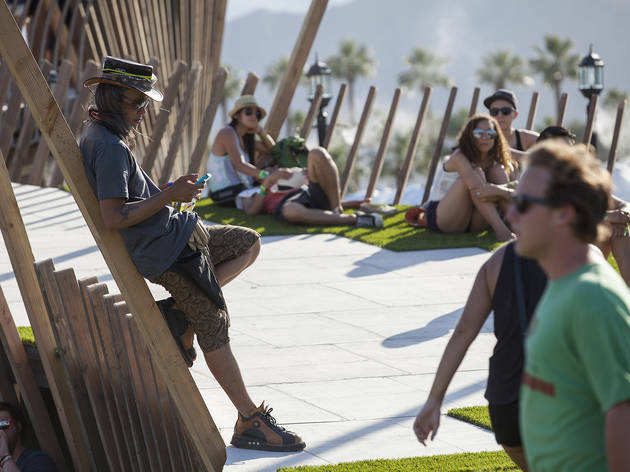 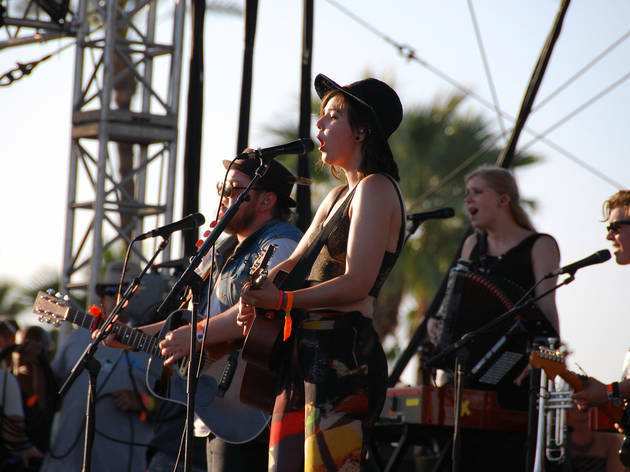 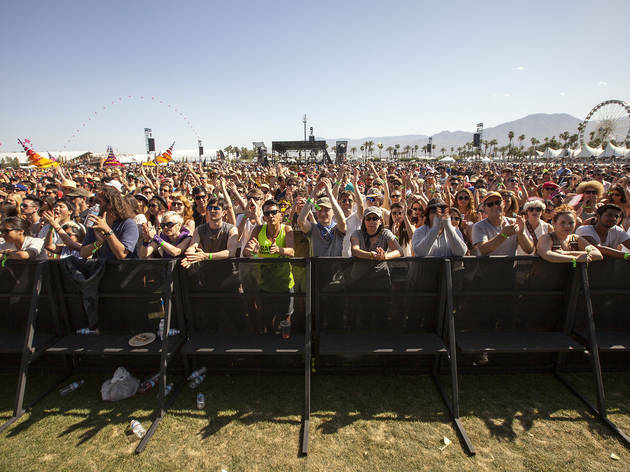 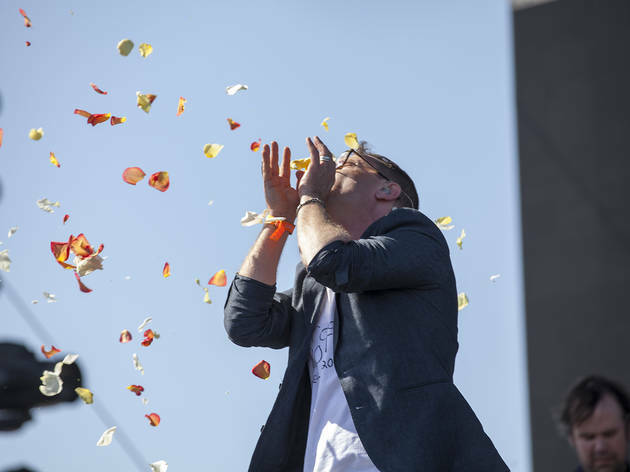 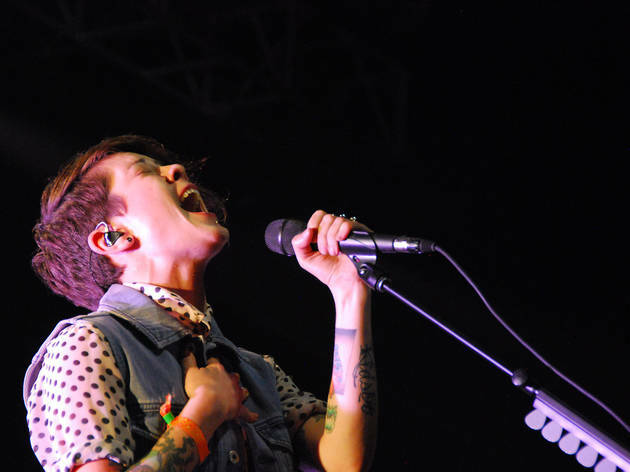 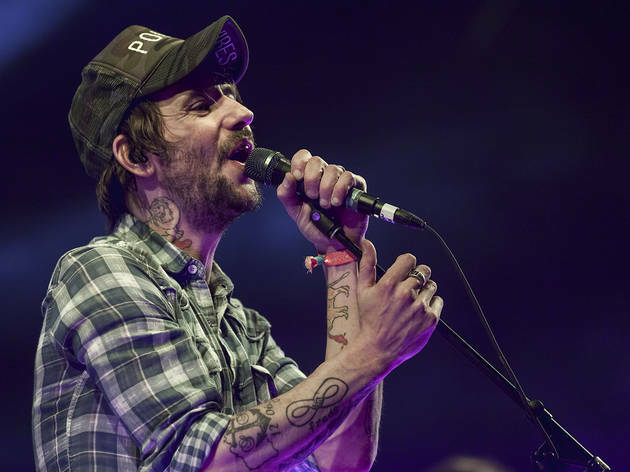 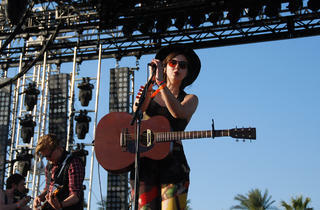 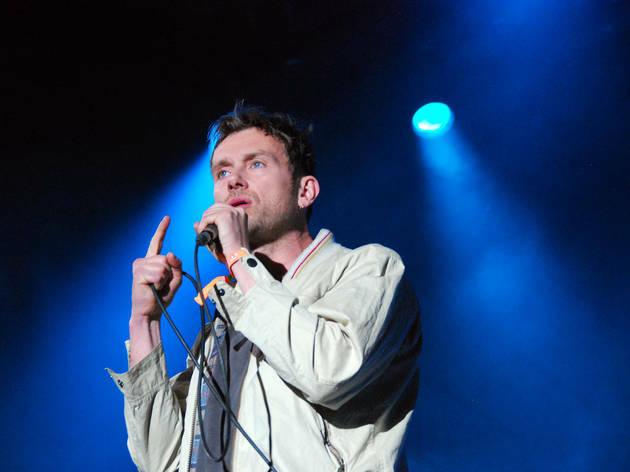 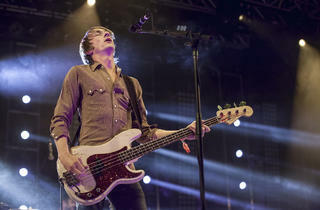 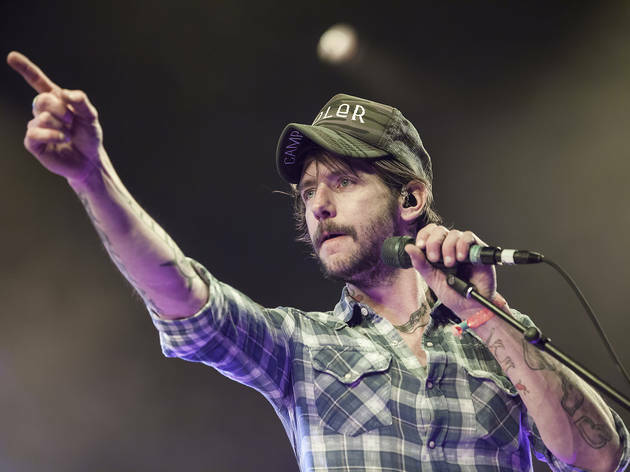 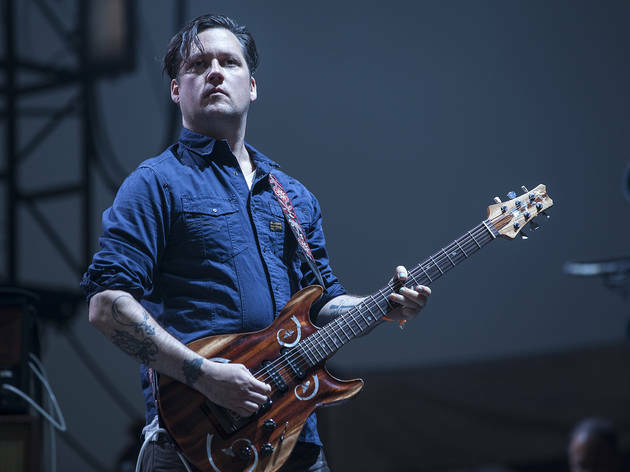 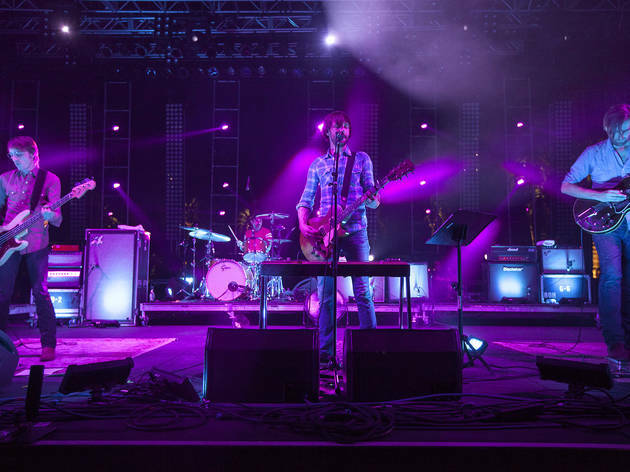 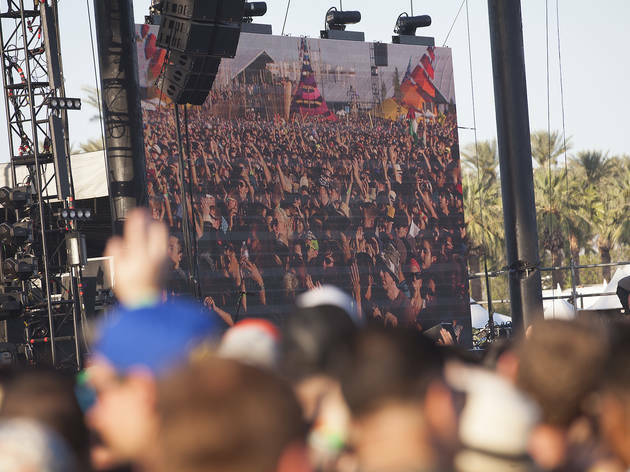 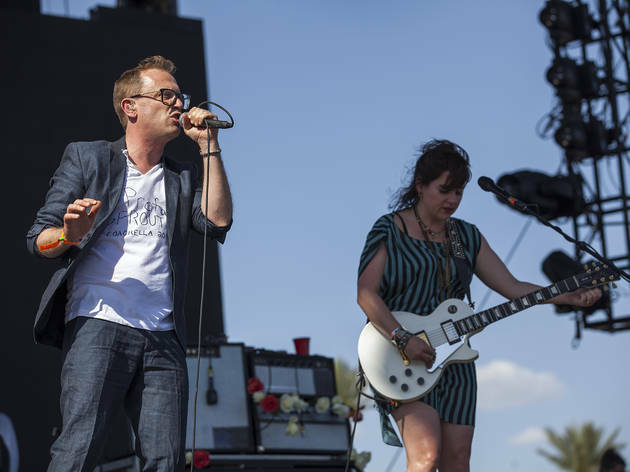 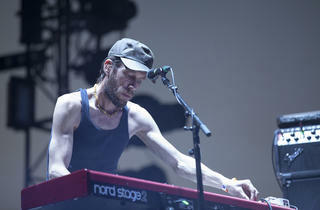 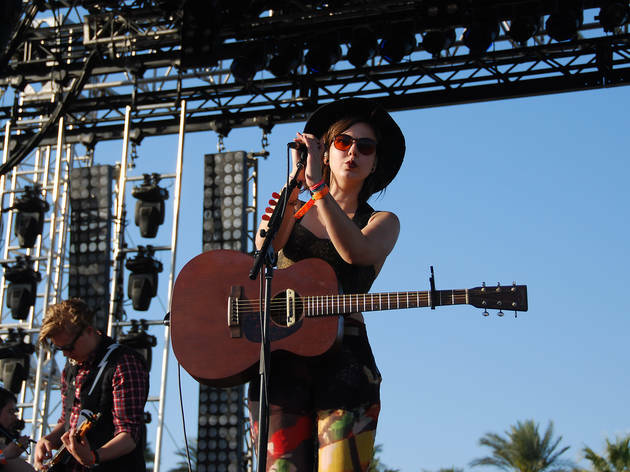 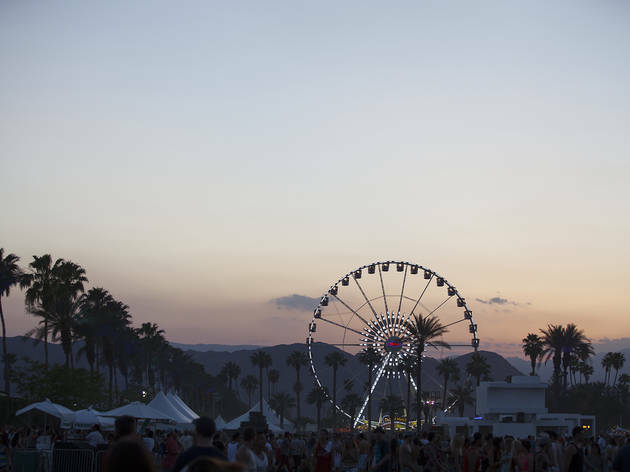 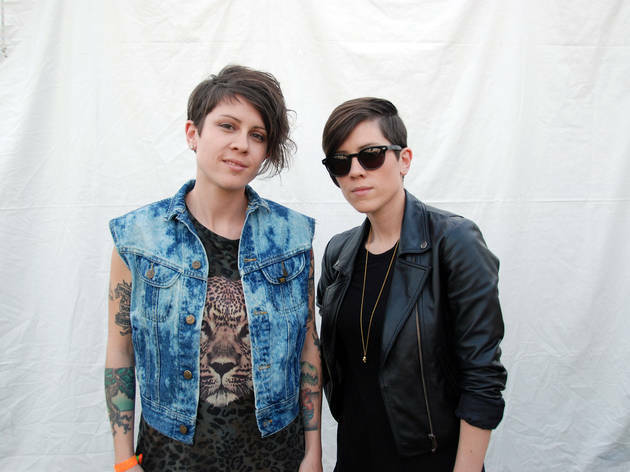 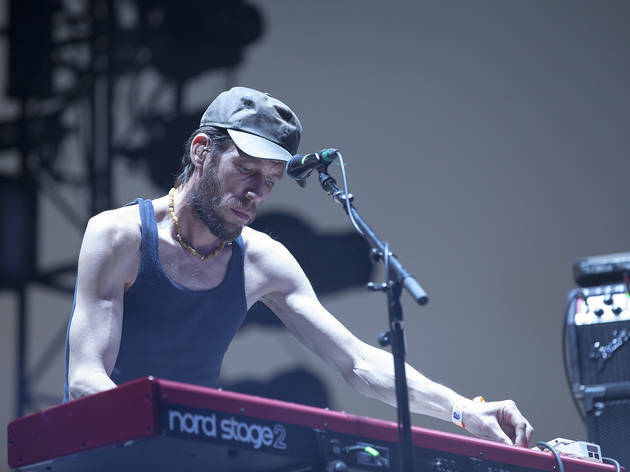 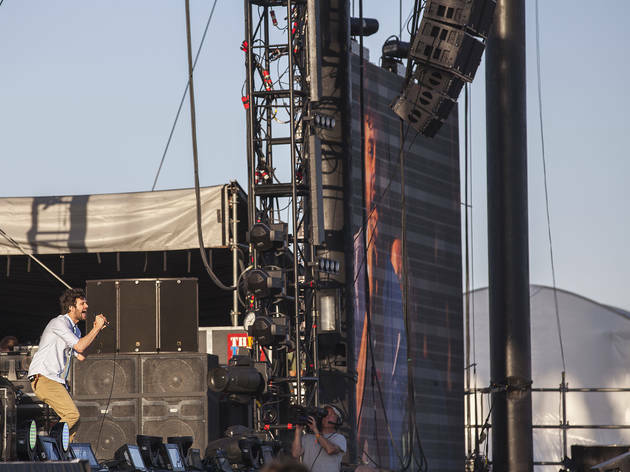 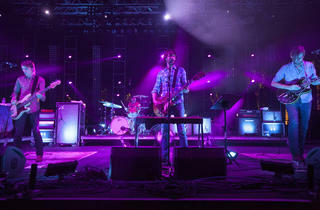 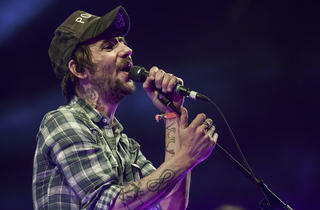 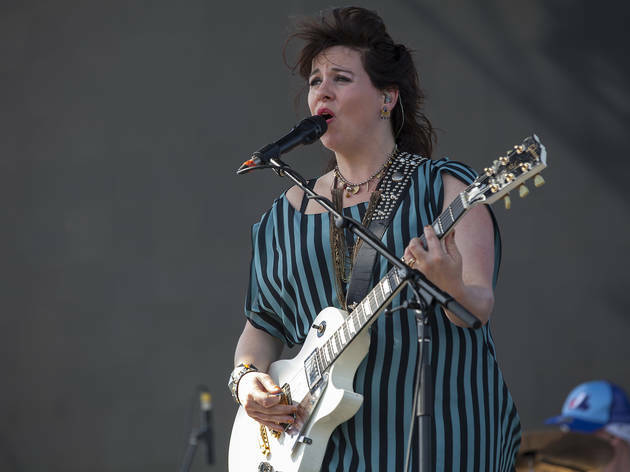 Check out TOLA's best photos from Weekend 1, Day 1 at Coachella 2013, featuring Band of Horses, Blur, Yeah Yeah Yeahs, Tegan and Sara, Modest Mouse and more. 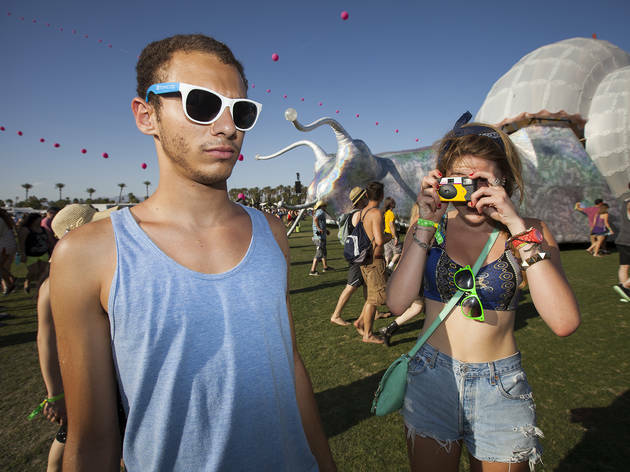 An expanse of brilliant blue skies over the desert always feels like an auspicious beginning to something, and Friday that something was day one of weekend one at Coachella 2013. 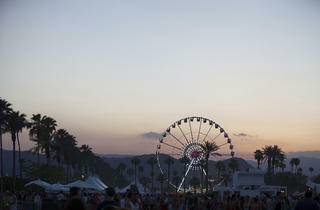 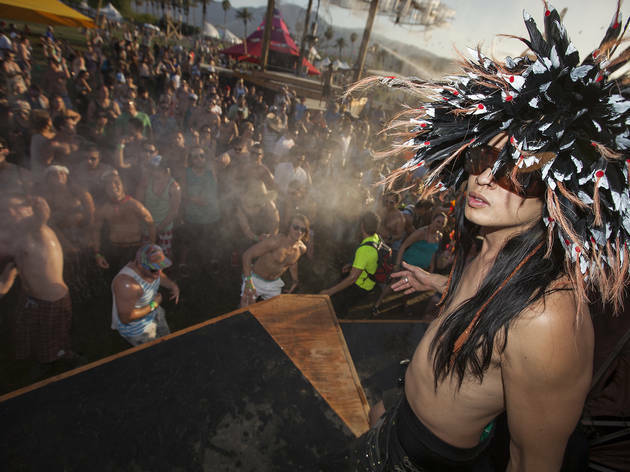 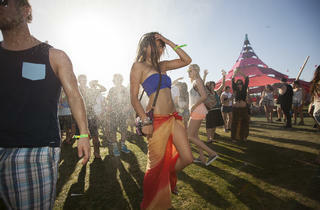 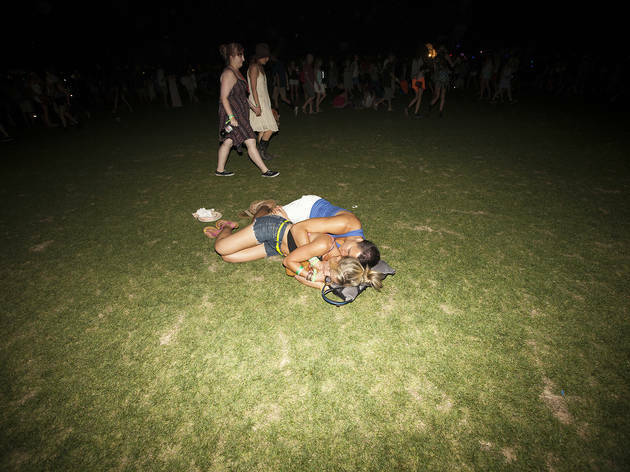 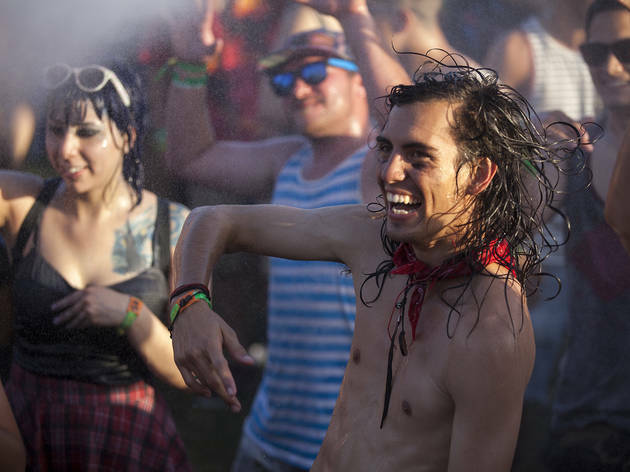 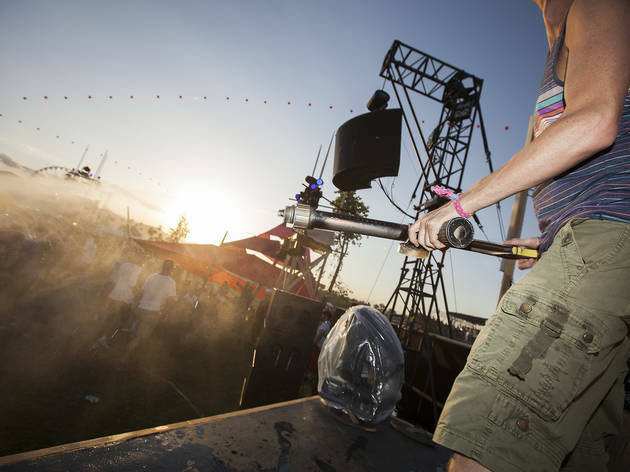 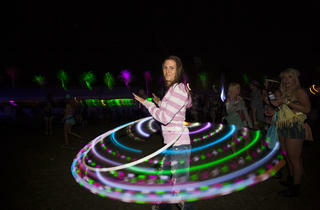 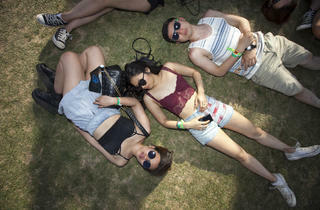 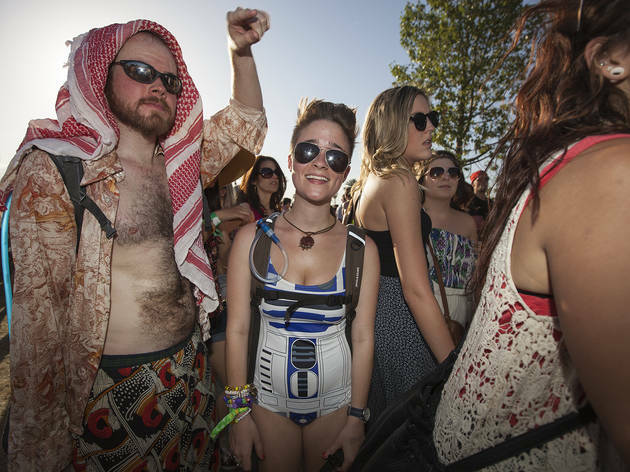 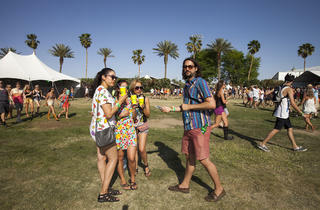 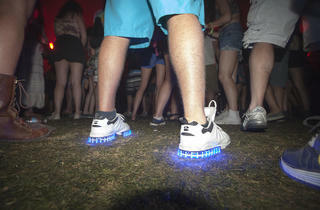 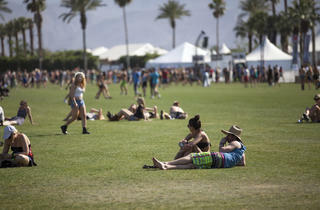 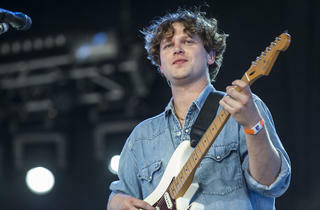 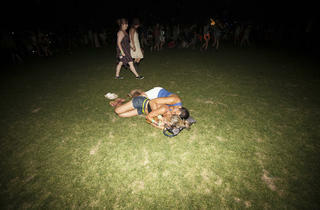 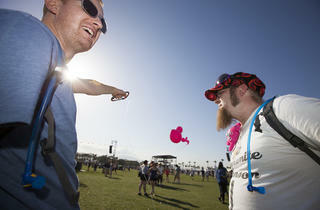 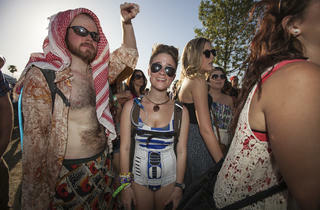 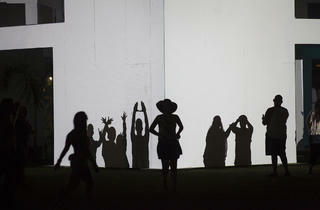 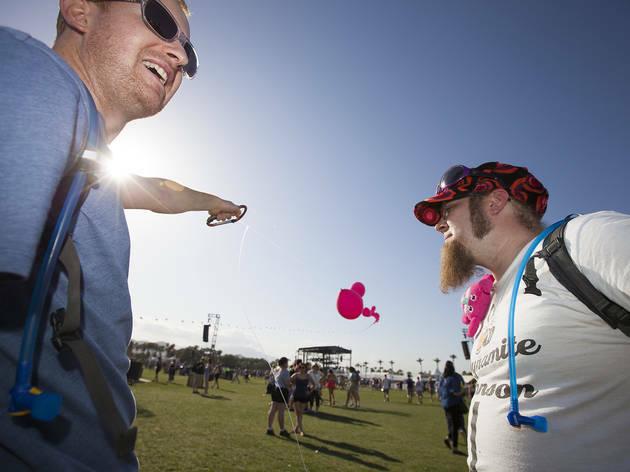 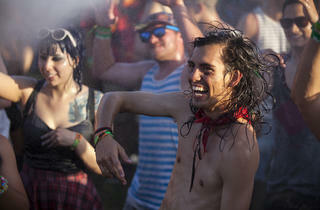 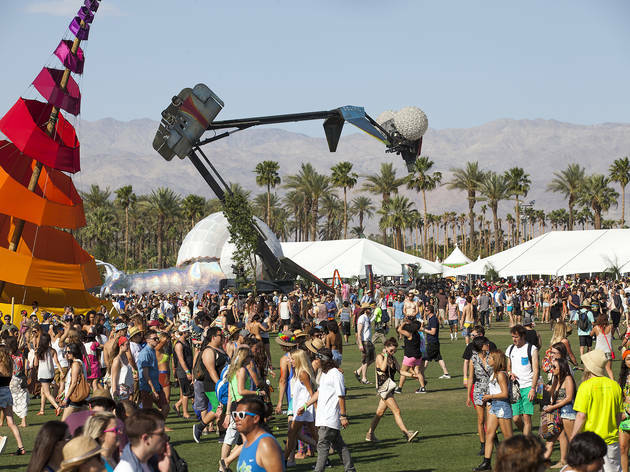 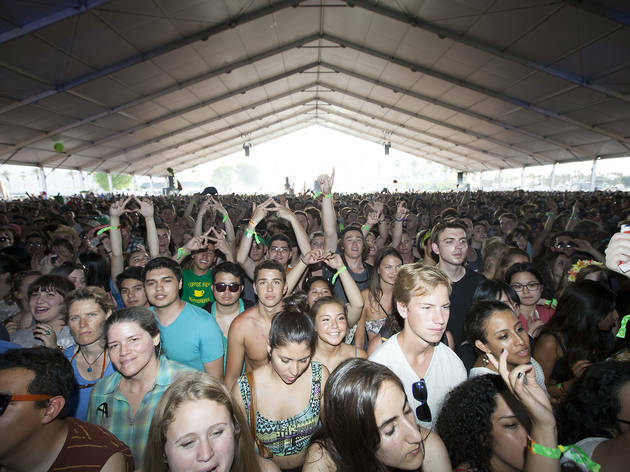 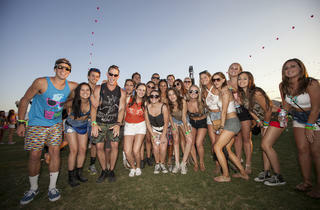 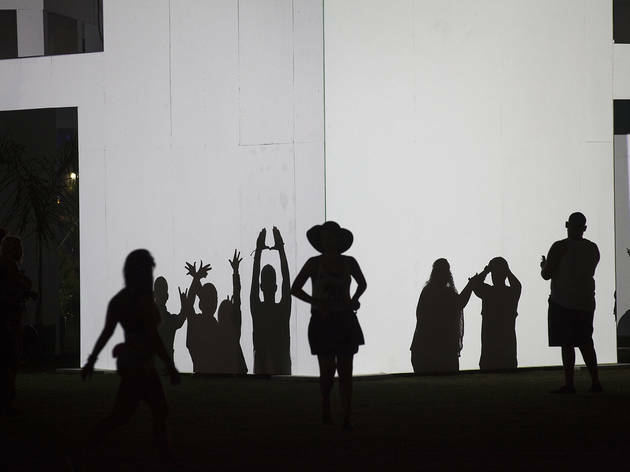 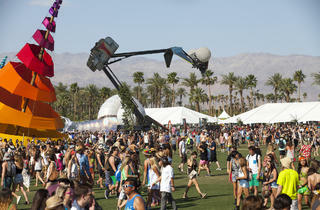 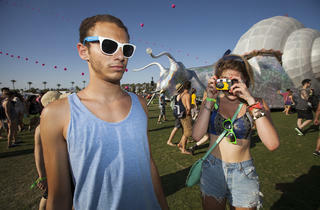 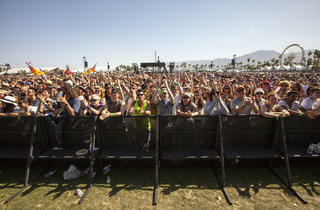 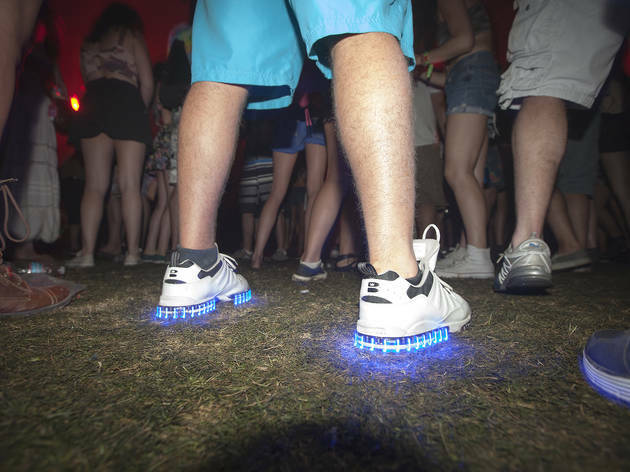 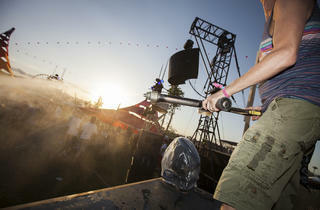 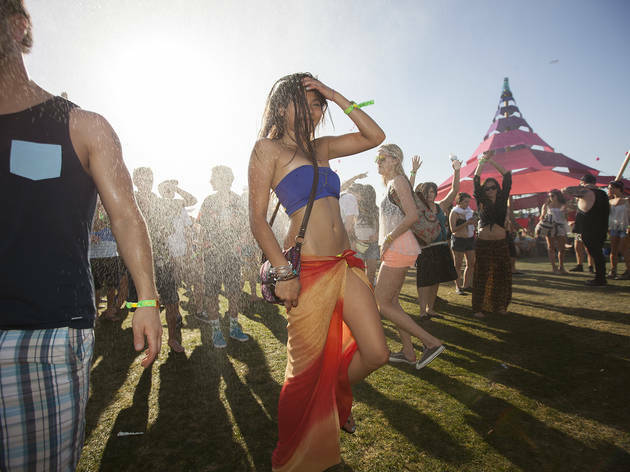 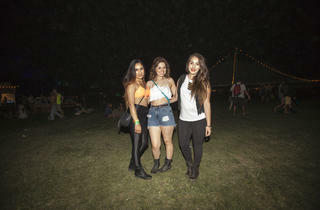 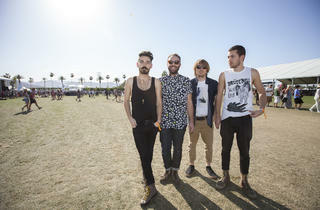 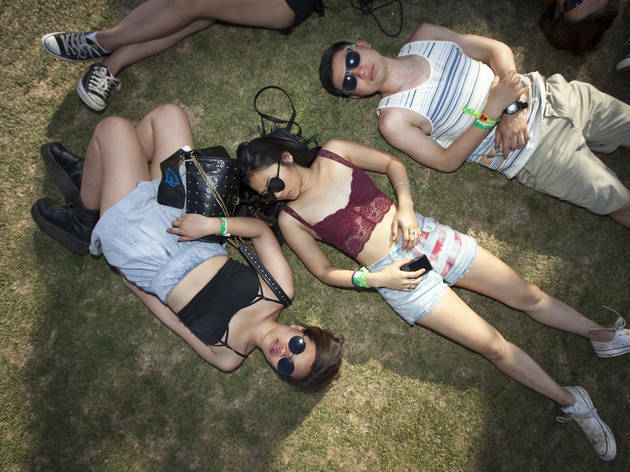 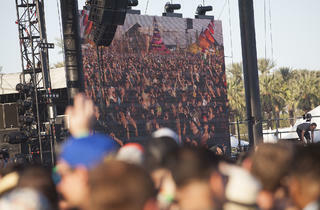 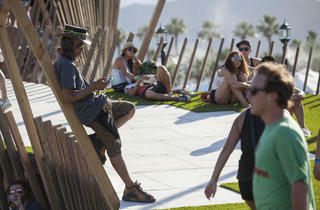 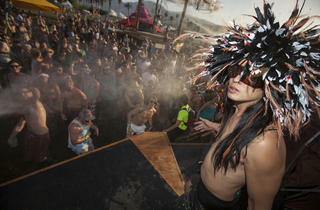 Scantily clad chicks, dudes in tanks and a parade of sunhats descended upon the polo grounds in Indio for the annual music fest. 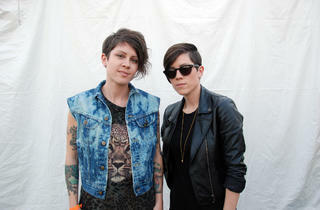 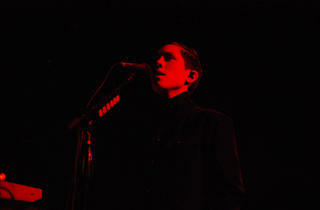 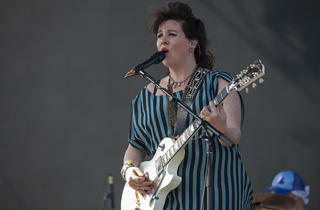 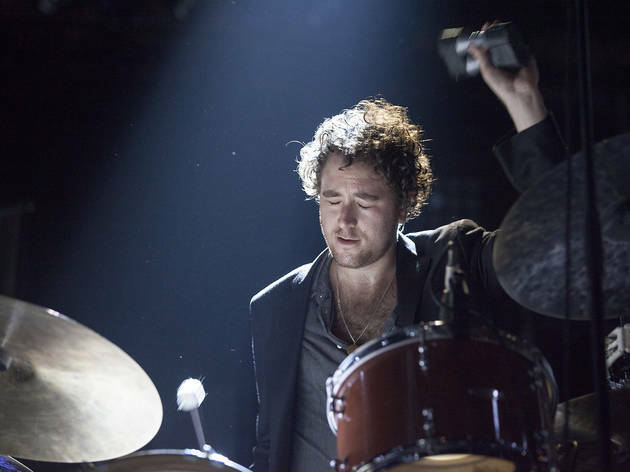 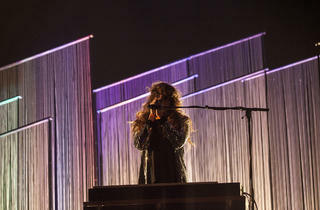 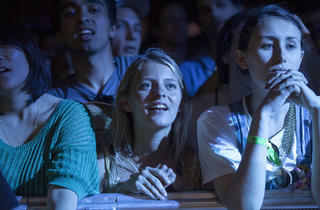 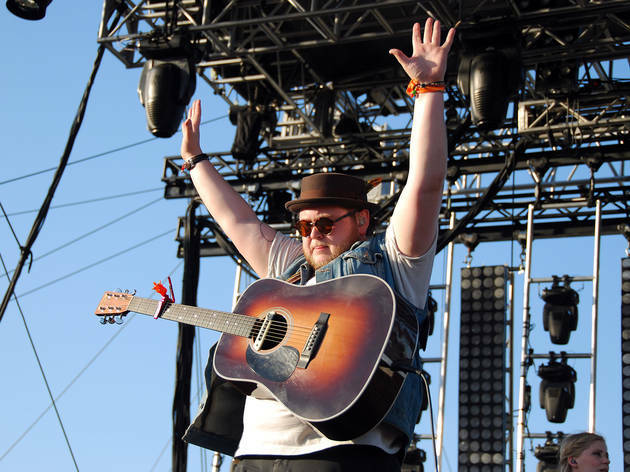 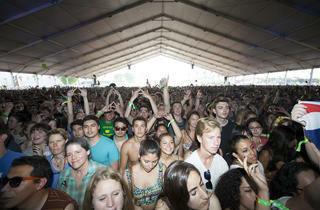 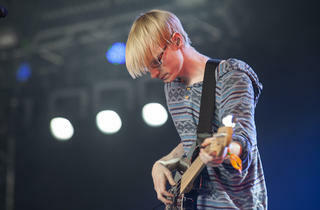 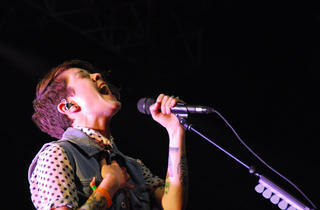 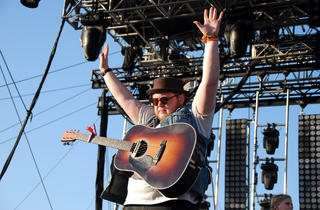 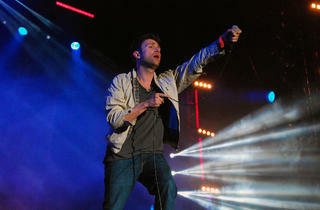 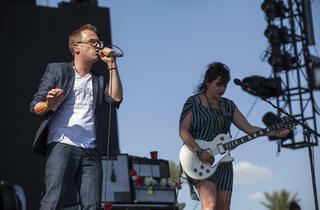 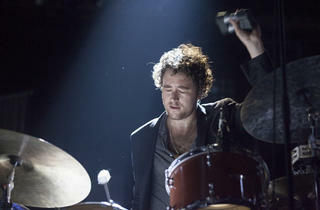 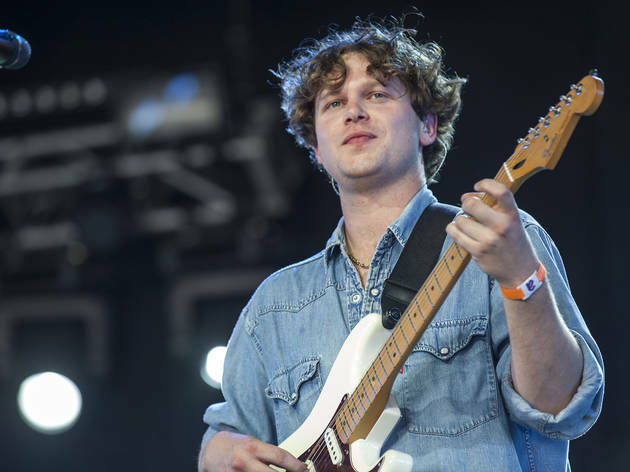 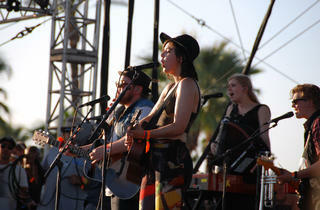 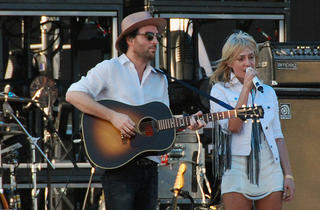 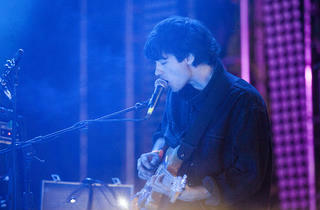 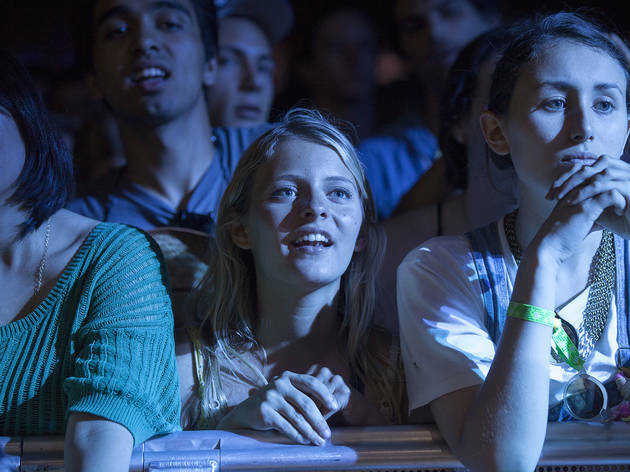 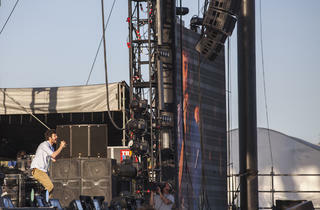 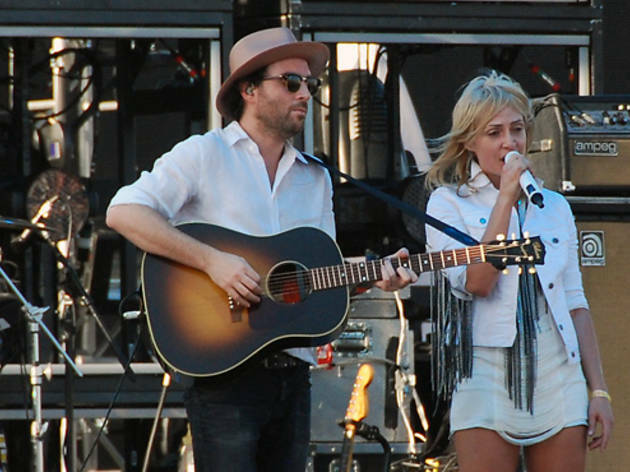 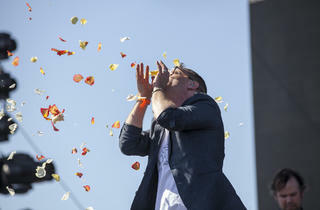 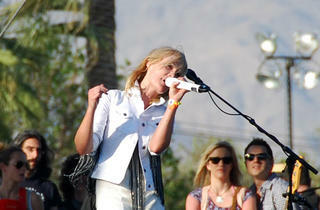 Opening day featured spirited performances by a strong lineup, including Stars, Of Monsters and Men and Passion Pit. 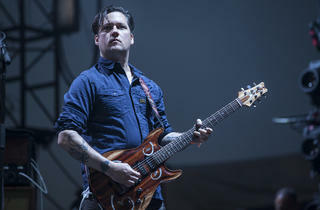 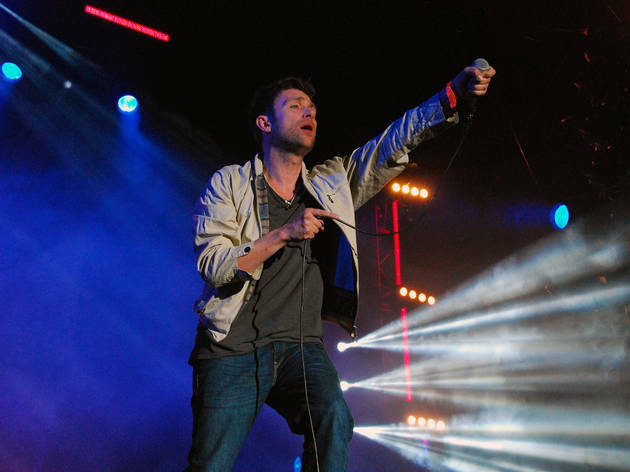 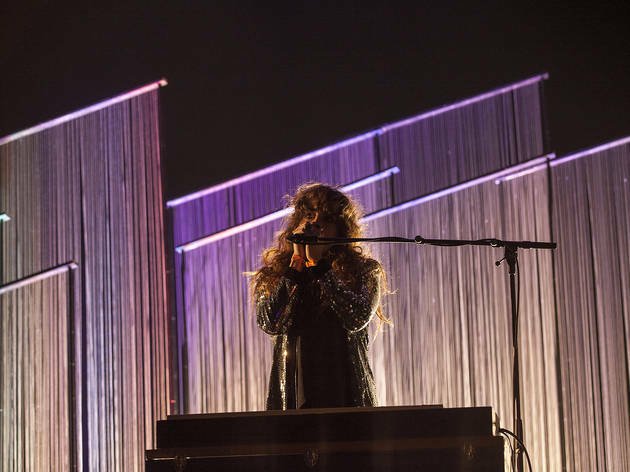 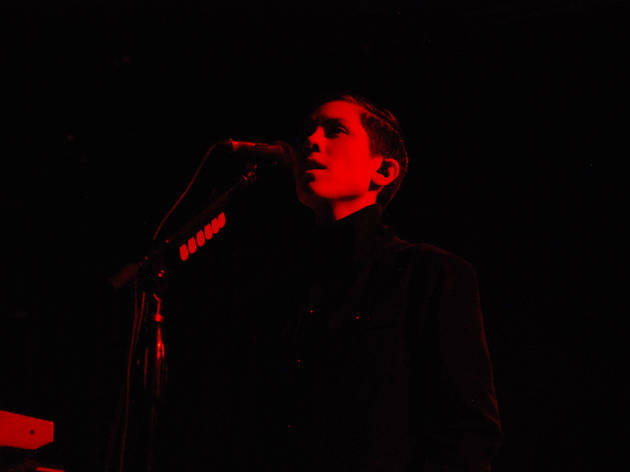 During the absolutely perfect night, Modest Mouse, Band of Horses, Blur and Tegan and Sara were among those who wowed the crowds, as were the Yeah Yeah Yeahs, whose lead singer Karen O, sporting a platinum 'do and silver suit to match, was exceptionally—and contagiously—energized.